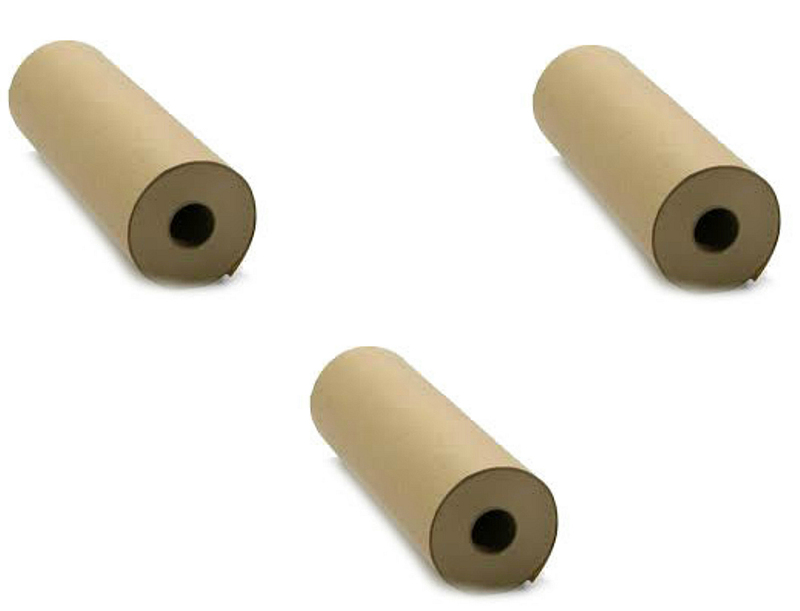 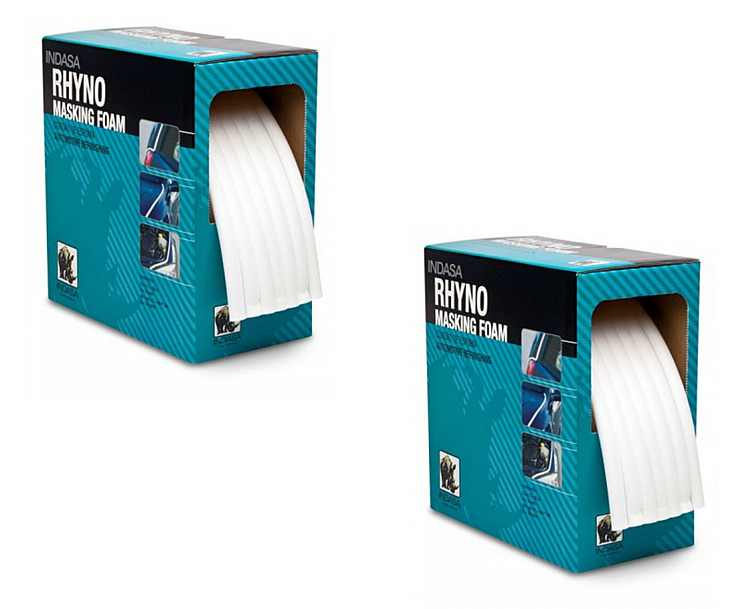 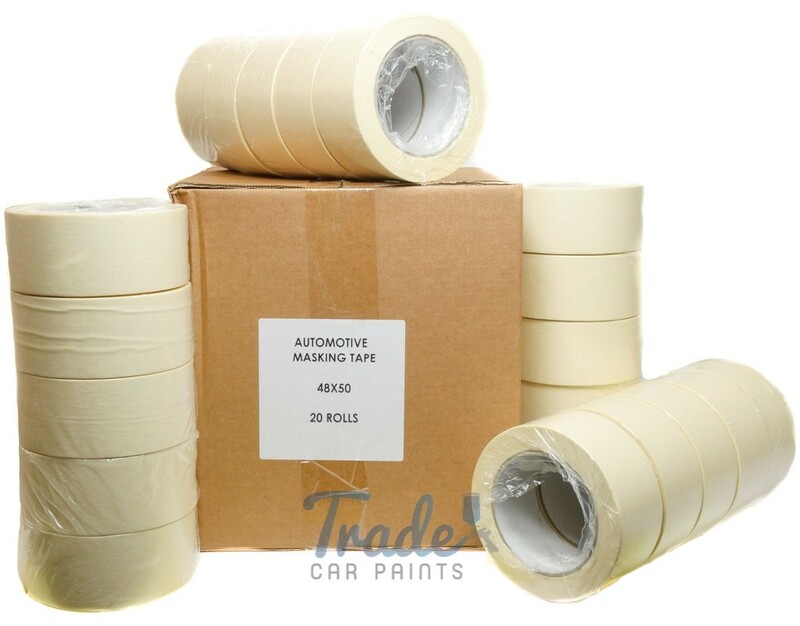 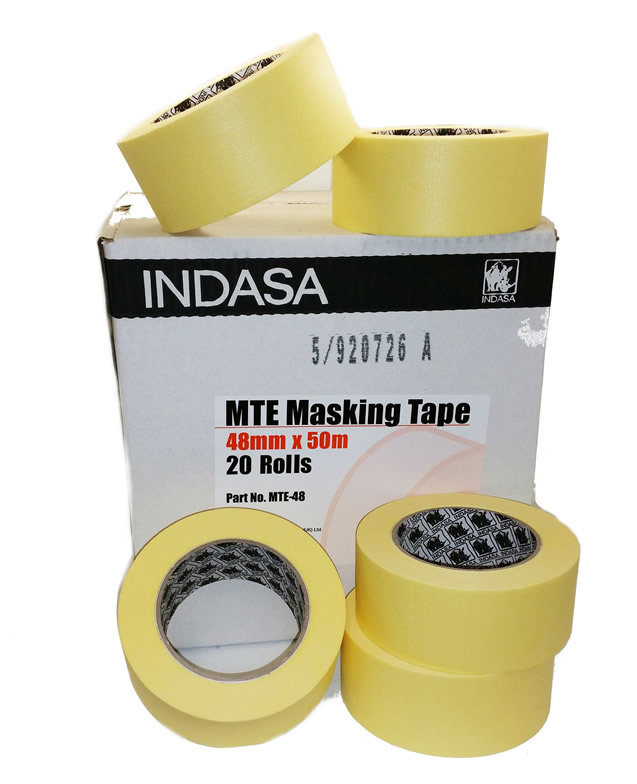 Special bulk prices for Masking tape, masking paper and soft edge foam tape. 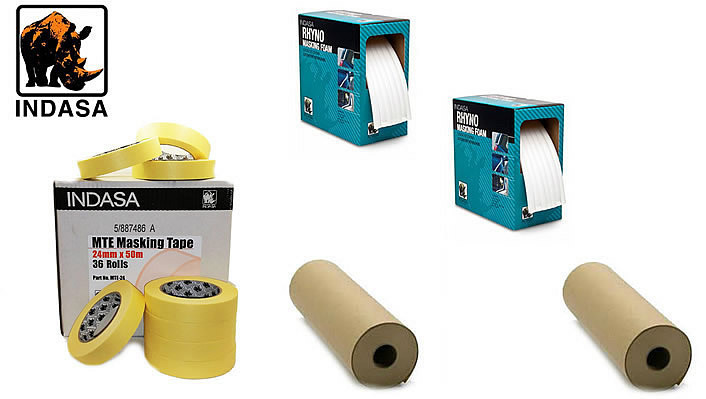 The complete range for professional paint shops. 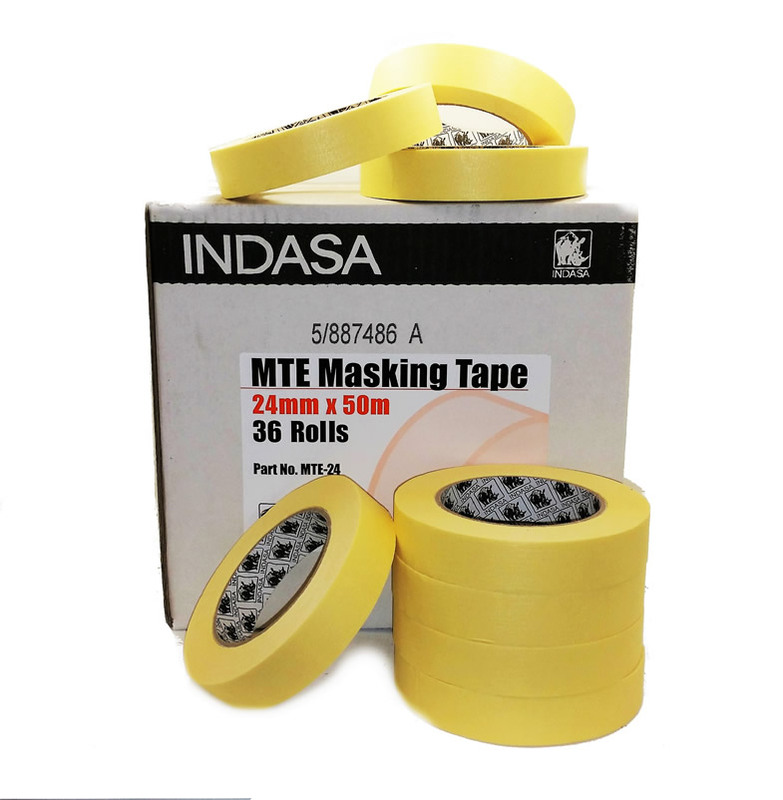 Indasa high quality automotive masking tape.